Yes we can. 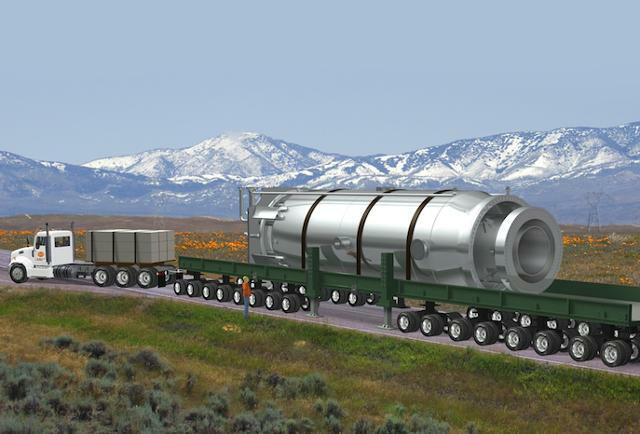 NuScale Power is on track to build the first small modular nuclear reactor in America, having their first-ever SMR Design Certification Application accepted for full review by the NRC and now getting approval for their walk-away-safe concept. Their reactor just won’t melt down.